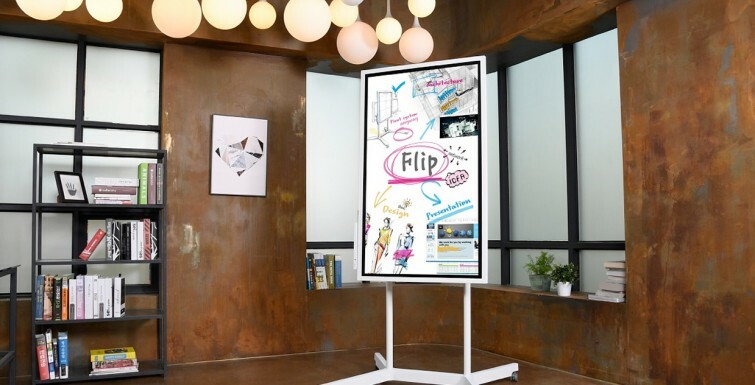 BrightSign, LLC®, the global market leader in digital signage media players, today announced the first major overhaul of the company’s players in nearly two years. 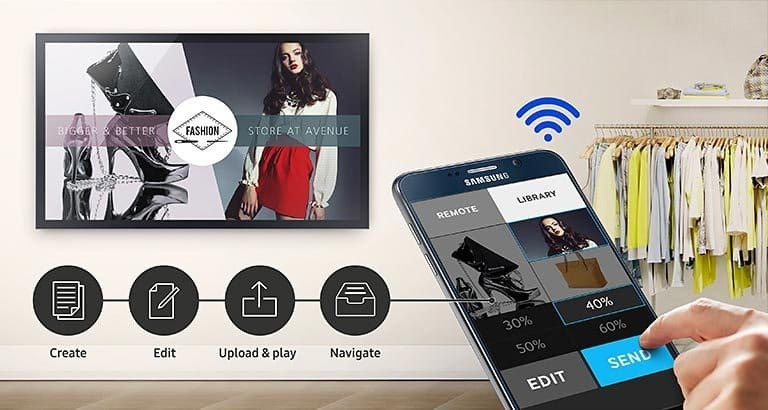 BrightSign’s lineup of digital signage media players has been completely redesigned and will ship with a portfolio of technology updates including an M.2 interface for Wi-Fi antennae or a solid-state drive (M.2 SSD). BrightSign’s free BrightAuthor software and the BrightSign Network are also updated with advanced digital signage features for enterprise-level performance. 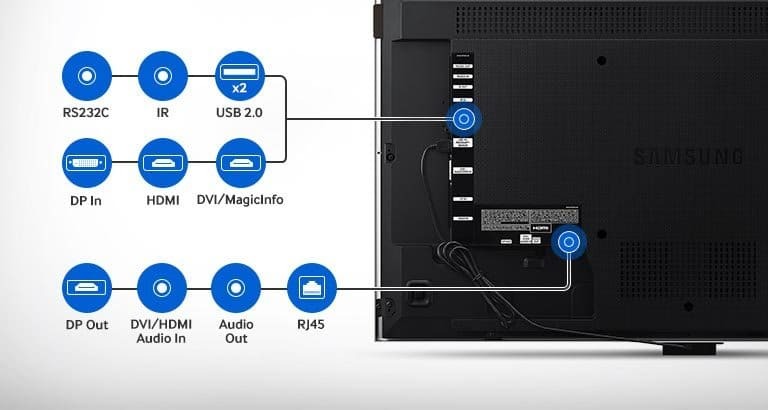 BrightAuthor software v4.5 will enable a new feature on the HD, XD and XT players called Mosaic Mode, which allows a multitude of lower-resolution videos to be played in multiple video zones that add up to the total resolution decoding power of the player’s video decoder. CEA HDR 10 is supported on all players delivering a much higher contrast ratio and much wider color palette, complementing the higher resolution of 4K displays. And the ability to real-time encode and stream content from the player to another end-point or device is now incorporated in XD and XT players. B-Deploy, a powerful new feature that allows customers to set up and deploy from tens to thousands of players all at once, can be used with the BrightSign Network, a BrightSign Partner CMS, or an on-premise secure corporate LAN with internet access. Each of the seven new players boasts a sleek new industrial design with a very slim profile under 1” in height that makes it possible to place the players virtually anywhere. 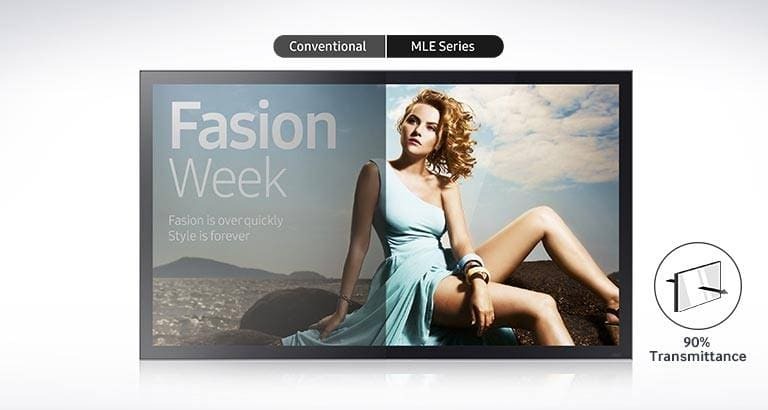 All new players integrate H.265 (HEVC playback features) and HTML5. The top two product lines (XD and XT) offer a hardware-accelerated H.265 video decoding engine capable of 4K HDR 10-bit video playback. 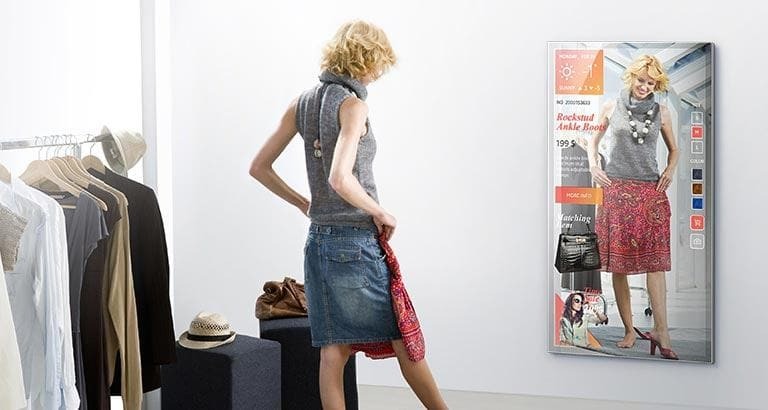 BrightSign’s LS423 is a fully featured, commercial-grade player offering a superior alternative to consumer devices often chosen for price-sensitive digital signage installations. 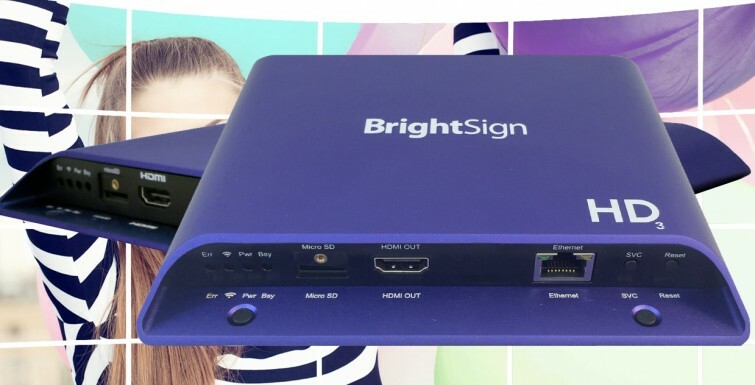 Based on the award-winning BrightSign HD platform, BrightSign LS423 delivers signature reliability and affordability, with a robust feature set including H.265 Full HD video decoding, a basic HTML5 engine, USB 2.0 type C, and networking. 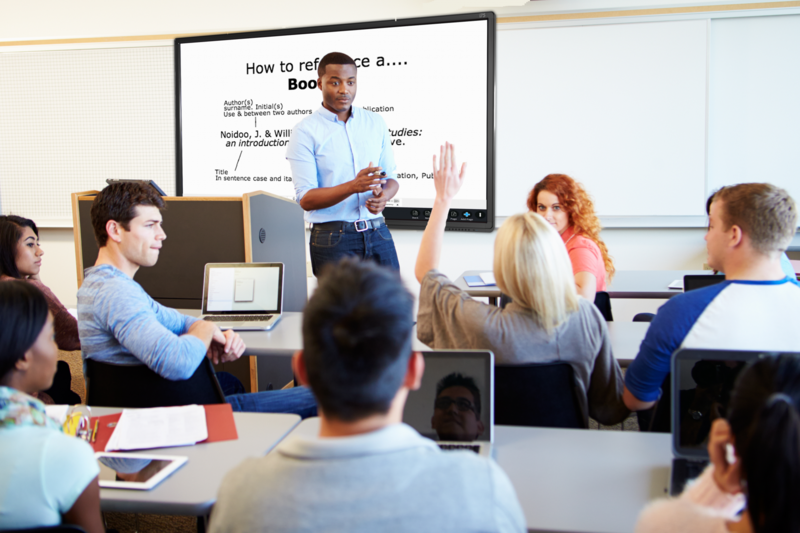 BrightSign’s new HD models are updated with advanced technology that delivers power and performance for mainstream applications at a very affordable cost. 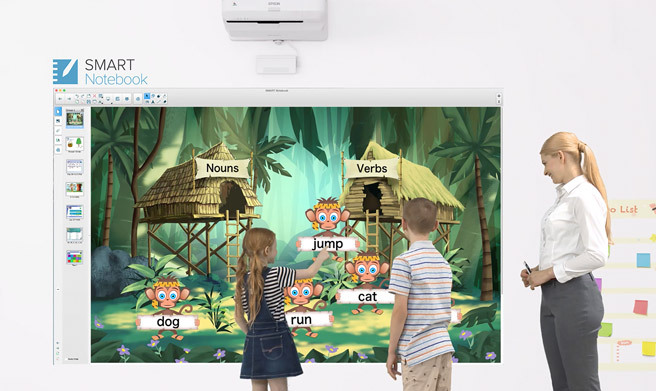 Both the HD223 and HD1023 offer hardware-accelerated HTML5 engine and 1080p60 decode, along with BrightSign’s highly reliable media-handling platform and signature ease of use. 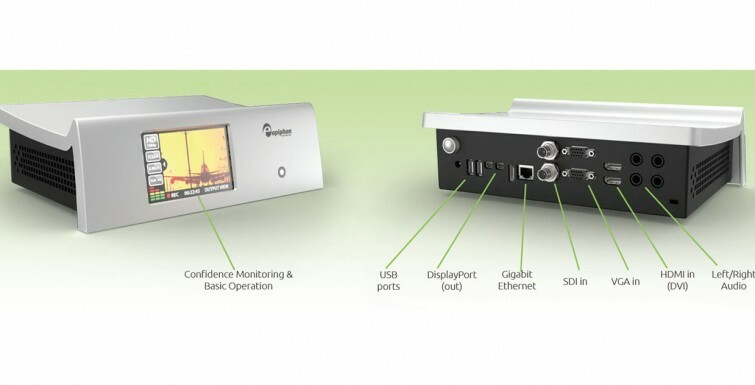 All HD models support Gigabit Ethernet, as well as robust interactive controls and dynamic live content features. BrightSign’s two new XD players are capable of decoding either two 1080p60 videos or a single 4K video and a single 1080p60 video simultaneously. Both the XD233 and XD1033 have Gigabit Ethernet and offer an advanced hardware-accelerated HTML5 engine. The BrightSign XT243 and XT1143 offer unsurpassed performance with the company’s fastest HTML and graphics engine and the most powerful CPU. 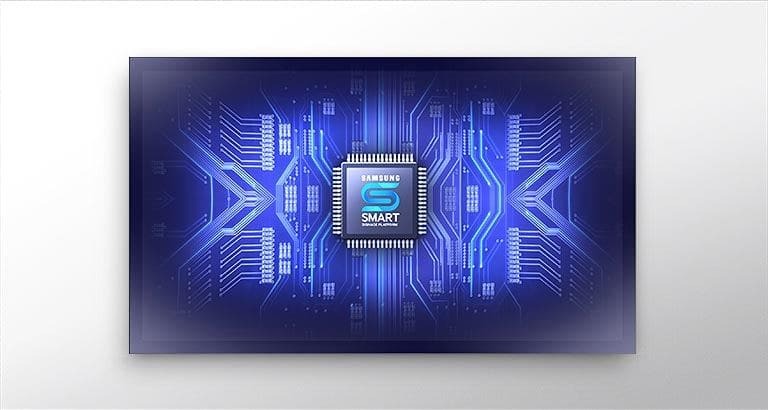 This state-of-the-art technology for enterprise level digital signage installations supports dual video decode of one 4K and one 1080p60 video simultaneously. The hardware-accelerated HTML5 engine enables flawless playback of multiple modular HTML5 assets including CSS animations, Web GL and swipe/gesture interactivity. Both XT models support PoE+ and Gigabit Ethernet, and the XT1143 offers HDMI-in for Live TV playback. 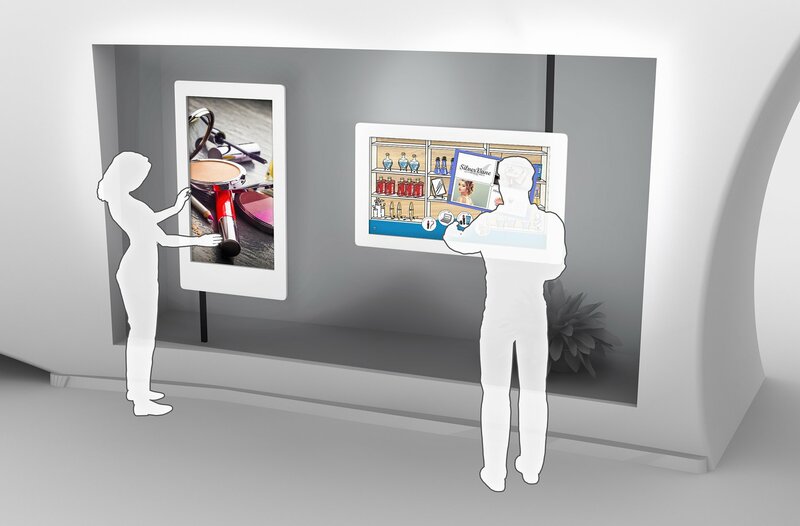 For more information about BrightSign’s complete portfolio of digital signage hardware and software, contact Vision One on (03) 9467-3777. Live streaming is hardly considered a specialty service anymore. Most performance venues are realising it’s virtually a requirement to stay with the times in an increasingly online, inter-connected world. TV channel counts are dwarfed by the gazillion options available live on the Internet, and stream-hosting websites like ustream.tv and livestream.com have never been busier. 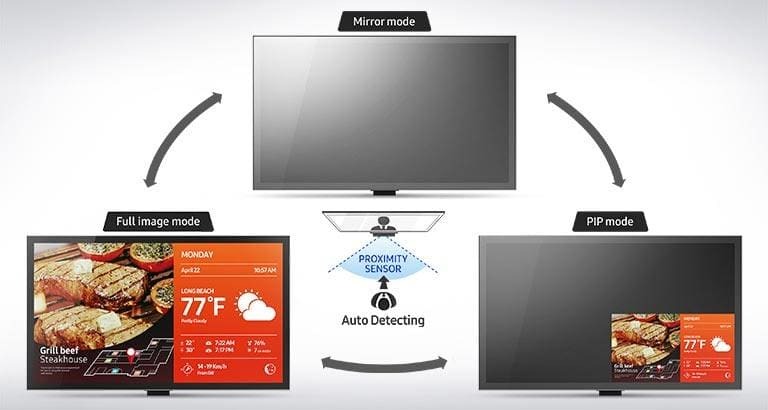 Pearl is a solution that allows you to integrate live streaming functionality without requiring a complete overhaul of your pre-installed AV systems. It’s designed for live video production, and provides switching and recording functionality in addition to streaming. Up to four HD video sources can be connected to the rack unit, all of which can be displayed in a variety of system via HDMI, SDI, or analogue TRS inputs. Users can facilitate the power of the Pearl to record a session, edit it, and get a package up online within 24 hours with the easy access format, providing simplicity to integrate directly into Final Cut or Premiere Pro. 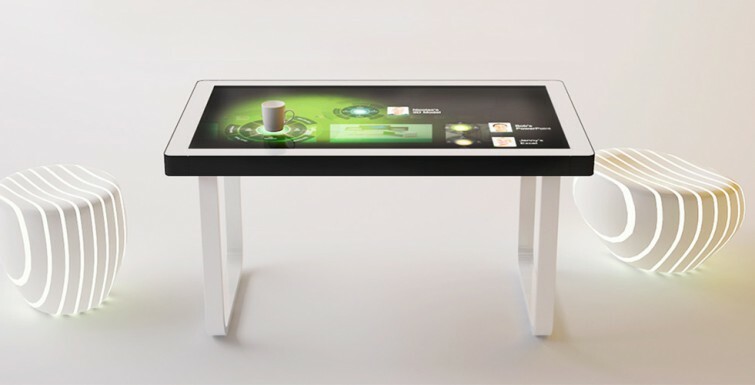 The Pearl can also be custom-branded, giving customers a totally whitelabeled experience to present to their visitors. Learn more about Epiphan Pearl here. The team at Vision One were commissioned to install an Ultralift Spartan Series Motorised Television Lift at a new development property in Moonee Ponds. The Spartan Series unit was custom built to hold a new Samsung Full HD LED television within the ceiling of the master bedroom. Click on the video below to check out the Spartan in action! Video appearing on large objects is nothing new. For decades, Times Square in New York has had video monitors on the sides of buildings. 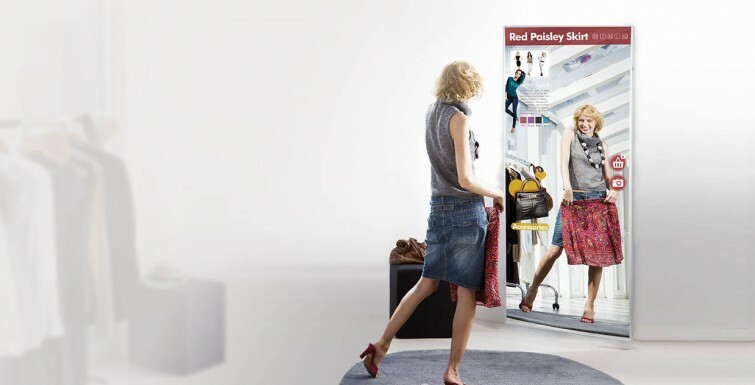 What is becoming more common, with the advent of stronger projectors, is making the building itself a screen. In a process called projection mapping, a 3D model of a building is made, then this model or map is entered into special software that allows video designers to “wrap” images that are projected back onto the original surface. 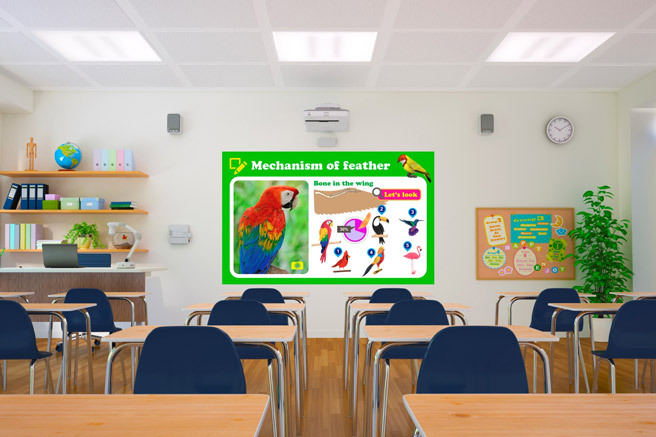 This requires very high resolution, high lumen projectors and often more than one projector to cover a large surface. The result is a stunningly clear image and new levels of creativity. When it comes to creativity and innovation, the Walt Disney Company often leads the way. We spoke with Chuck Davis, Principal Technical Director at Creative Entertainment for Walt Disney Parks and Resorts, and he told us that the concept was actually born in Disneyland. 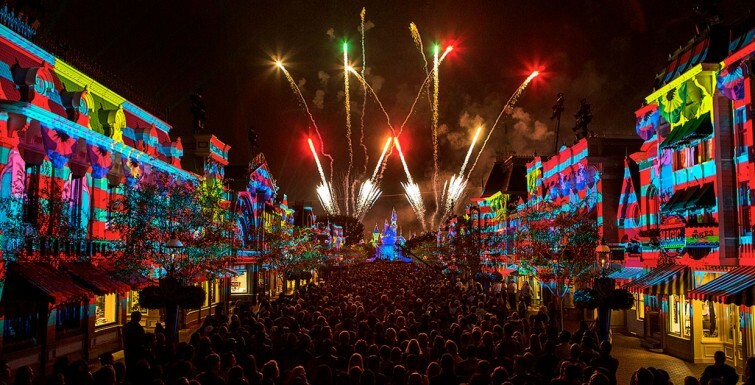 Erik Koehler is the Senior Video Designer for Creative Entertainment at Walt Disney Parks and Resorts. He gives us the technical specs on the hardware: “Those are all separate systems and we tried to keep all the pixel densities similar across all the surfaces. It requires three totally different systems with totally different lenses to achieve that.” Koehler tells us that all of the projectors are by Christie (link is external). They chose the Boxer 4K30 for the Matterhorn. There are four Roadster HD20K-J’s to cover the castle. Main Street is longer but the throw is shorter so they use 14 projectors. Both men say they the key to the process is the Hippotizer (link is external) from Green Hippo). This is the processor that seams the images together and software that allows for the creation of 2D images laid over large 3D objects. 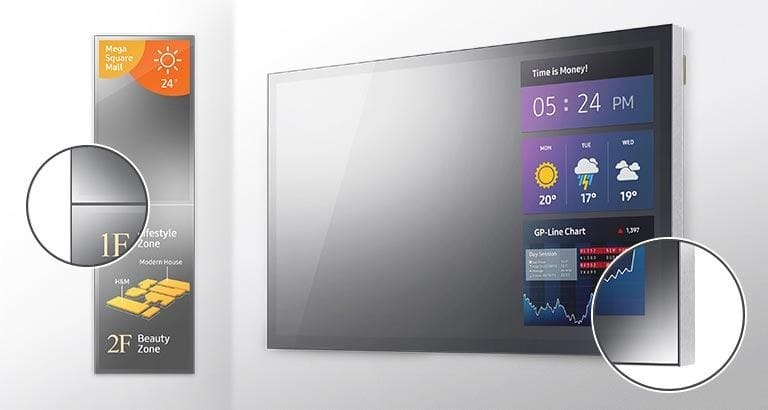 At ISE 2016, Samsung showcased a wide range of future-focused technologies, including the industry’s slimmest video wall, fine pixel-pitch LED signage, interactive mirror display and transparent OLED display. 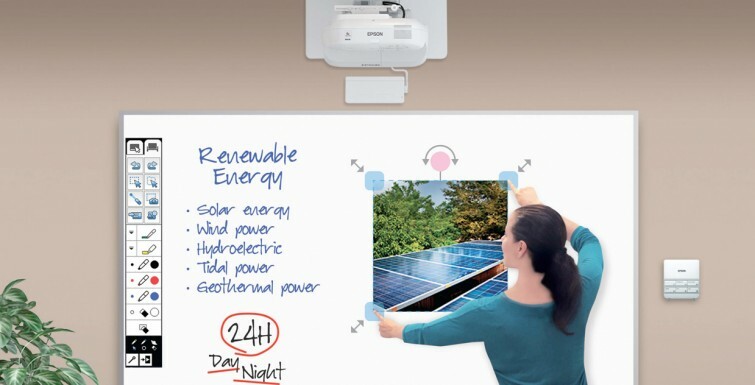 ZTE’s Spro line of mini smart projectors have always been curiosities. Combining the functions of a smartphone, projector, mobile hotspot, and USB battery into one chunky device, the Spro (pronounced “ess-pro”) units have always seemed like an interesting idea, but with really niche use cases. Still, ZTE has had success with two generations of the Spro, and its latest model, the Spro Plus, takes its crazy combination device ideas further than ever. The Spro Plus is bigger and more powerful than its predecessors, with an 8.4-inch, 2560 x 1600 pixel Super AMOLED display, making it more of a tablet-sized device than the earlier versions. It’s powered by a Snapdragon 801 or 625 processor, comes in both Wi-Fi and LTE variants with support for VoLTE, and runs Android 6.0 Marshmallow. Its projector is a 500 lumens, WXGA resolution laser unit, which is more than twice as bright as the projector in the Spro 2. The Spro Plus also has video conferencing capability with an external camera and two four watt JBL speakers. All of this is housed in a frame that’s significantly thinner than the Spro 2 and is powered by an enormous 12,100mAh battery. 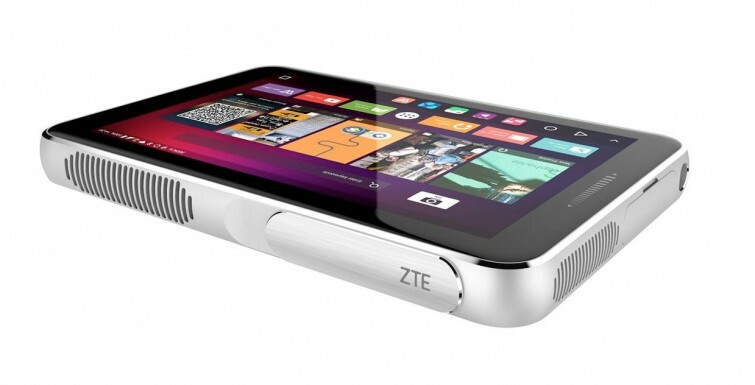 ZTE says that’s good enough for at least four hours of streaming video projected on a wall. ZTE really wants the Spro Plus to be “second most used device after your smartphone”, which helps explain why it’s tried to cram so many features into the box. But while the Spro Plus definitely looks cooler and can do more than the Spro models before it, we’ll have to see if anyone outside of a traveling salesperson bites on ZTE’s offer when it hits stores this summer for a to-be-announced price.